Fulton County (pop. 20,836) is east of Pulaski County. It’s one of eight Fulton counties in the U.S. 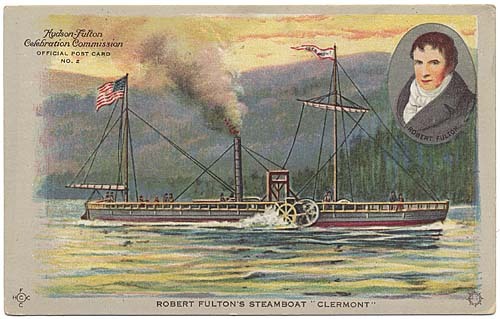 The county was named for Robert Fulton (1765-1815), inventor of the first commercially successful steamboat. The county seat of Fulton County is the city of Rochester (pop. 6,218). 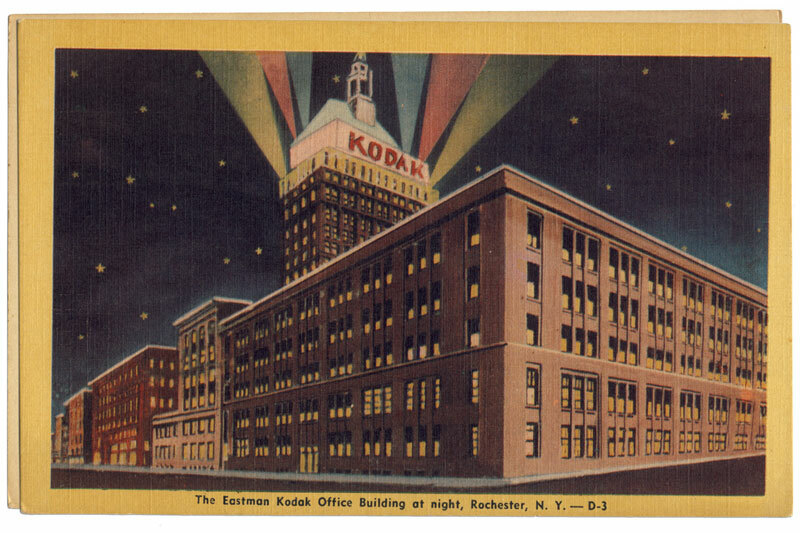 Many early settlers in the county came from upstate New York; Rochester was named for Rochester, N.Y.
Lake Manitou, on the east side of Rochester, is a man-made lake, created in 1767 by the Potowatomi Indian tribe. Actor Elmo Lincoln (1889-1952) was born in Rochester. He was the first film Tarzan – in the silent “Tarzan of the Apes” in 1918. Fulton County is known as “The Round Barn Capital of the World,” with about 15 historic round barns. The Round Barn at the Fulton County Historical Society Museum, north of Rochester, was badly damaged in a windstorm in August 2015. This entry was posted in Indiana and tagged Elmo Lincoln, Lake Manitou, Robert Fulton, round barns. not only did fulton get a county named for him, almost puts to rest: Fulton’s Folly. Yeah … man those round barns really have trouble with wind loads.